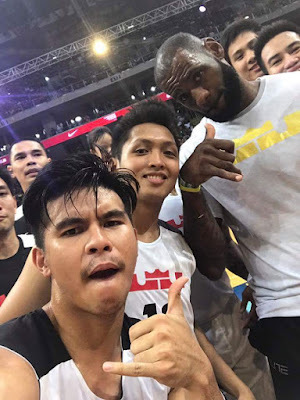 LeBron James aims to inspire the Filipino ballers to strive for greatness during his Manila Tour on September 2, 2017 at MOA Arena. It was one heck of an event as the old and new Gilas squads played and trained with LeBron. They got inspired to breakthrough the next level just like the King! He talked about "Strive for Greatness" and he showed it like a true master. Take a look!